Based in Vancouver. Creating wedding photography with feeling. Being trusted by couples to photograph the biggest day of their lives is seriously such a privilege! My goal is to capture the love between people; to create photos that show the personality of each couple. Do you remember the last time you smiled so much that your face hurt? Or when you laughed so hard you started to cry? That’s what I love photographing: unfiltered happiness. Who you are when you’re at your best. You have spent months planning this incredible day so that you can give people a party to remember. My focus is to capture all the amazing feelings of the day it to show you that it was all worth it. I’ll make sure you’re looking your best while capturing all the candid moments throughout the day as you probably don’t want to be the centre of attention the whole time! Your wedding day is one of the biggest days of your life and I can’t wait to learn more about your plans. Let’s get the ball rolling! "When the big day came, you made us both feel at ease from the get go! We had so much fun going to each location and you totally fostered an environment of joy and laughter that helped us to just be ourselves! Looking back at the photos now, it’s amazing how we can be brought back to all those moments that meant so much to us. " Do you want to get to know me or check out the latest photos? 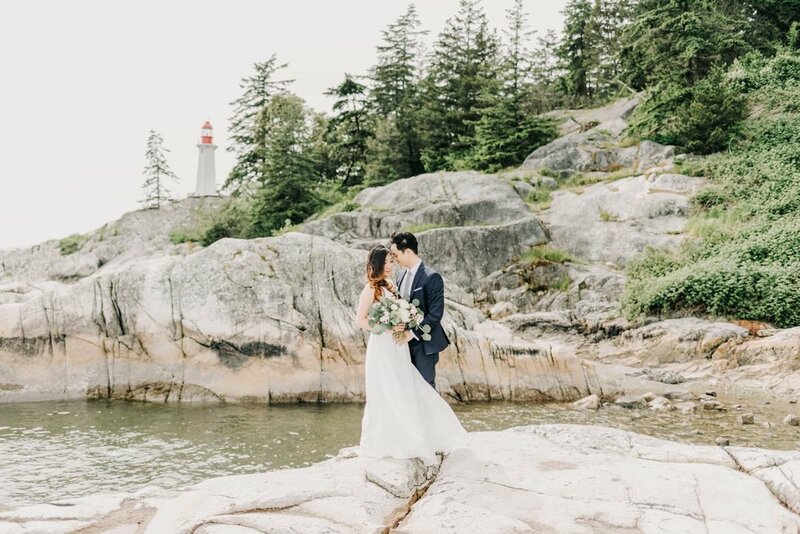 Wedding photographer based in Vancouver and Toronto. Available anywhere. Over 7 years as a Vancouver wedding photographer. Born and raised in Vancouver. This city has shaped who I am. My love of the outdoors and the incredible environment that surrounds us is reflected in my work. I have extensive experience photographing weddings in Tofino, Vancouver Island, Squamish, Whistler, Kelowna and in the Okanagan. I’ve also had the chance to photograph weddings in Toronto and even overseas in Hong Kong. After photographing nearly 100 weddings I am still loving every wedding that I shoot. Whether your wedding is in Vancouver or somewhere else, I can’t wait to hear about it!